Remotely Monitor, Manage and Share Equipment Over the Net. 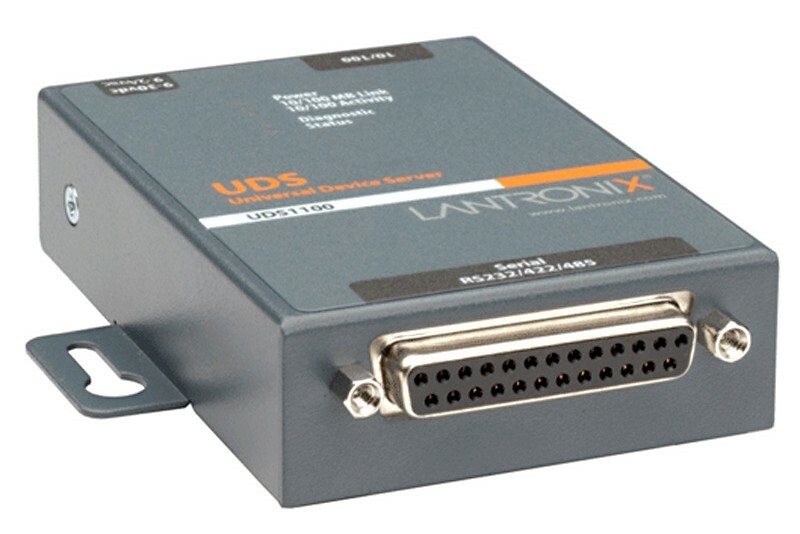 Ethernet to serial port converter. 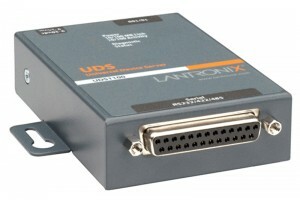 Supports RS232, RS422 and RS485.